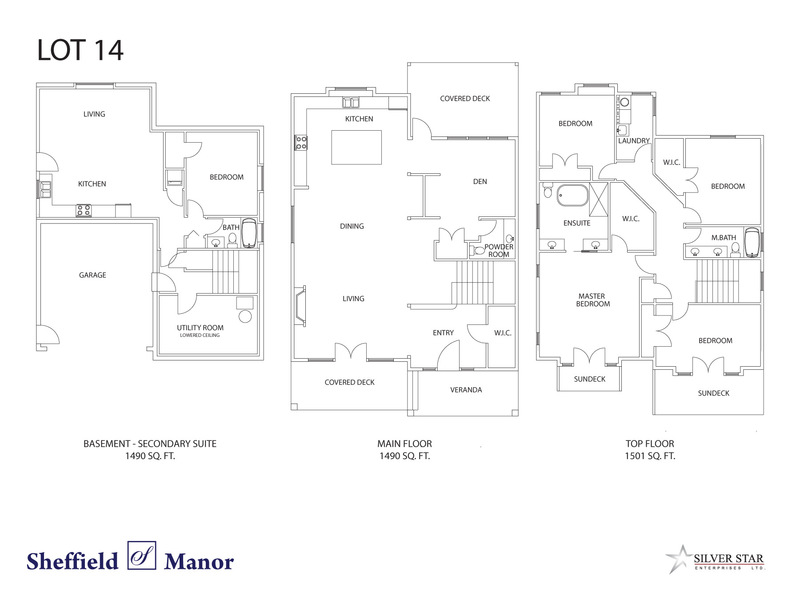 Sheffield Manor is Silver Star Enterprises' fourth development on Burke Mountain. 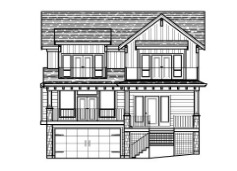 Joining Meridian Heights, Millard Park and 16 on Roxton with quality builds and beautiful homes, Sheffield Manor is sure to please. 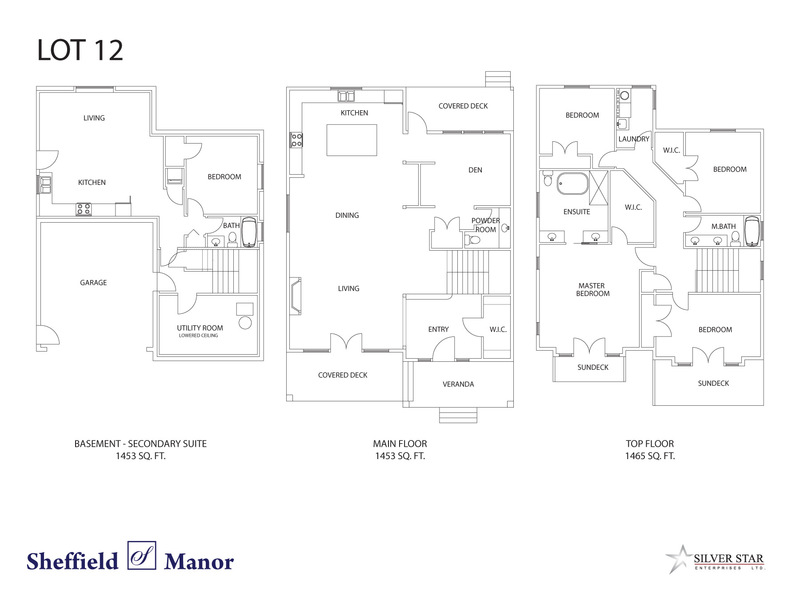 With floorplans starting at 3,681 square feet with the option of a one bedroom legal suite, there's plenty of space for the whole family. 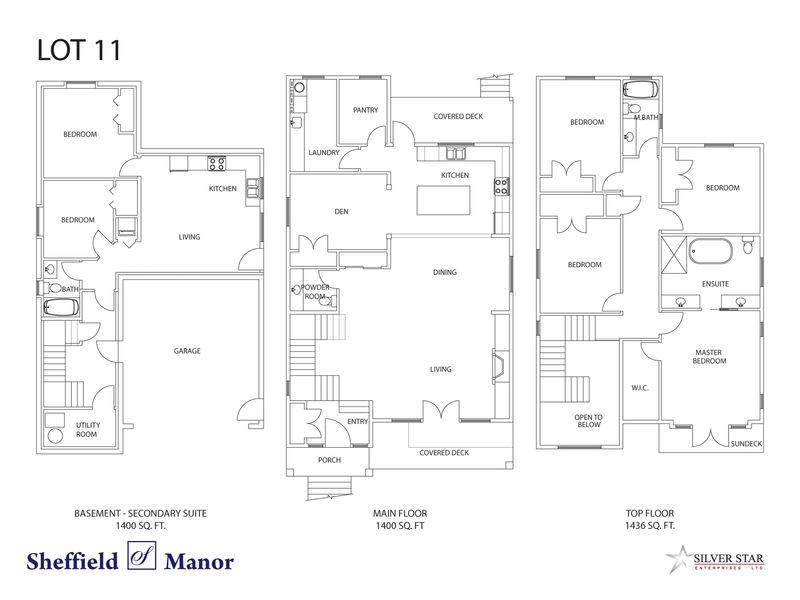 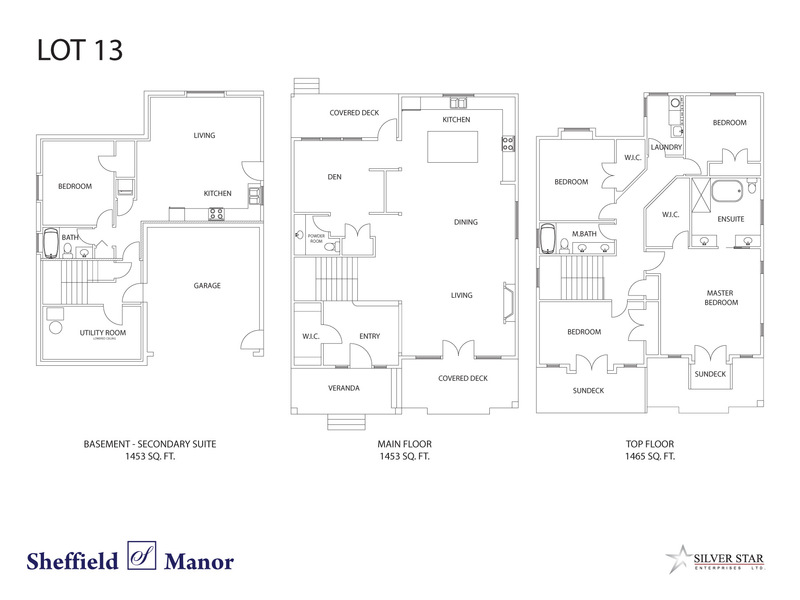 Sheffield Manor will be offering four deluxe homes, which are coming soon.